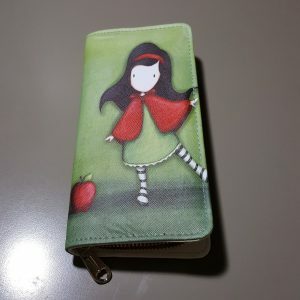 For now we have a range of wallets but soon there will be soooo much more. 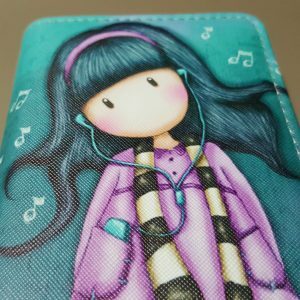 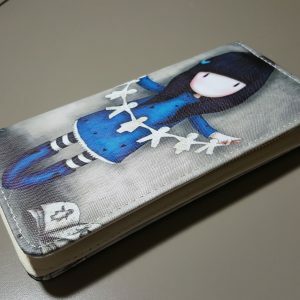 Cool Wallets For Girls, Cartoon Girl Wearing Headphones. 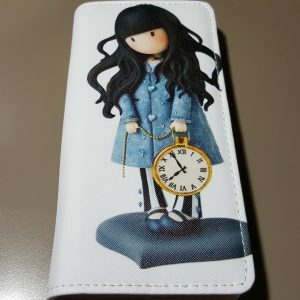 Ladies Clutch Wallet Purse, Cartoon Girl With Pocket Watch.